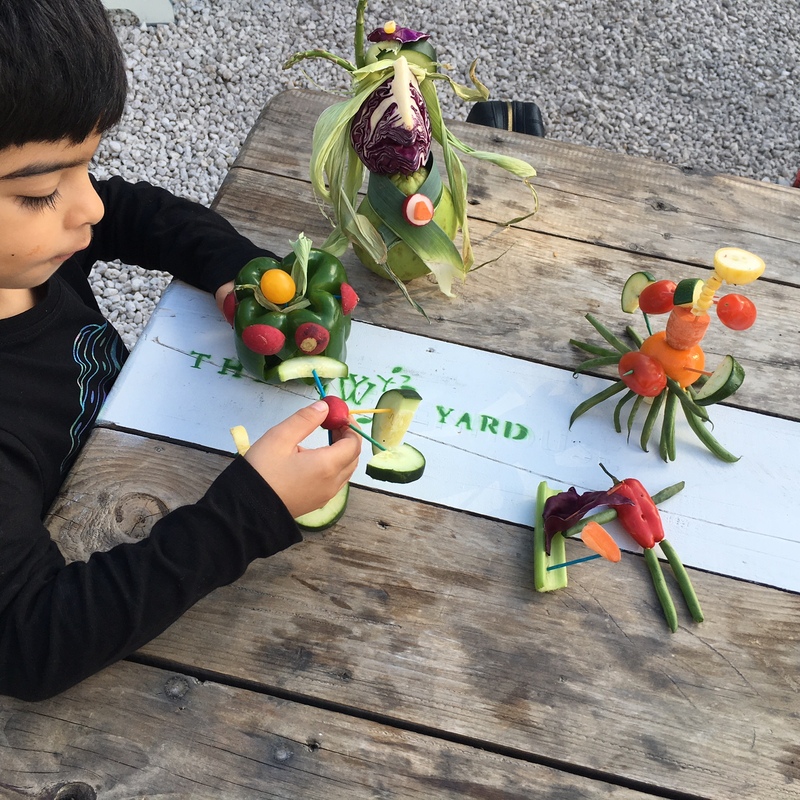 The Wynwood Yard hosts its food play for kids afternoon. 1-3 p.m. The Wynwood Yard, The Lots at 56, 64, & 70 NW 29th St., Wynwood Art District. Details: http://bit.ly/2xtdQo5.